A wonderfully presented ground floor conversion flat with exceptionally large private rear garden. 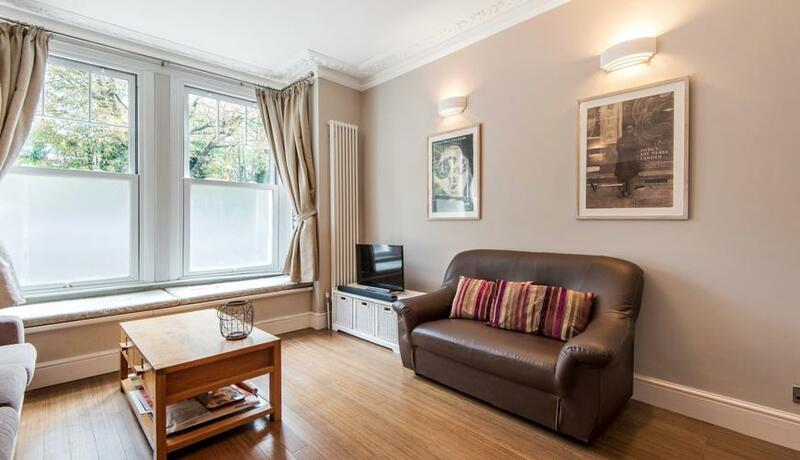 Located centrally for both the transport of Tulse Hill and all of the amenities of Streatham Hill, this is a wonderful rental opportunity for a professional tenant. Comprising of a spacious reception room with bay window seat, two double bedrooms with built in storage, modern bathroom and eat-in kitchen which leads onto the private garden. Tulse Hill rail station provides access into Central London including Blackfriars and Farringdon. A number of bus routes also offer access to the lively Brixton, with its famous Brixton Markets offering a choice of popular cafes and restaurants. The newly opened Picture House of West Norwood as well as the bars, supermarkets and restaurants of Streatham Hill means that you will never need to venture far from home. Discover what it's really like to live in Streatham with information including local amenities, architecture, outdoor space, transport and local schools.